Are you ready for it? Have you been thinking about what you are going to give to your little ones this Christmas? Yep, it’s time to start making your lists. If you are looking for a little inspiration then you came to the right place. Truth be told just about any toy can be an outdoor play toy. Move your child’s doll house from the play room to the backyard and it is instantly transformed into a fun outdoor play toy. However, over time the dollhouse will get wet, dry, cracked and hurt by the elements. So, what makes a great outdoor toy? Durability is one factor, for sure. What I look for, especially when it comes to older kids, are toys and activities that are educational and engaging. Each item on my list will take a child outside and hold their interest and attention. 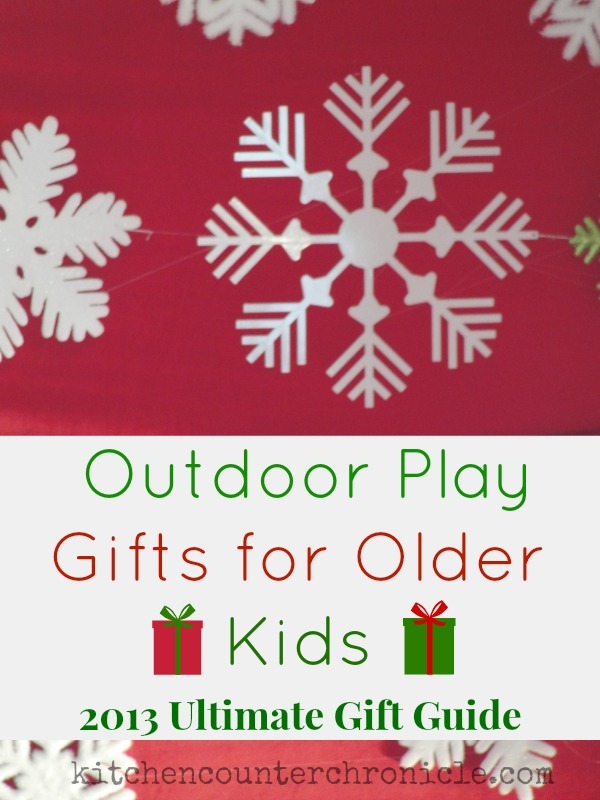 Playing outdoors can be incredibly loud or delicate and quiet…these toys and activities will any child enjoy the great outdoors. Snowshoes Get outside and play, even in when the snow is deep outside. Snowshoes have come a long way and now they are light, compact and inexpensive. Is there anything more beautiful than snowshoeing quietly through the woods in the winter? Binoculars Binoculars are such a great gift for kids. Open a child’s eyes to the world around them. Turn a simple walk in the park into an incredible investigation. Make sure the binoculars come with a neck strap and have an anti-slip grip…best for small hands. National Geographic Bird Guide of North America Filled with easily accessible information about birds living in North America (if you live outside of NA check the National Geographic site for books pertaining to your location). 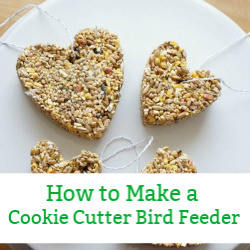 Perfect for beginning birders. 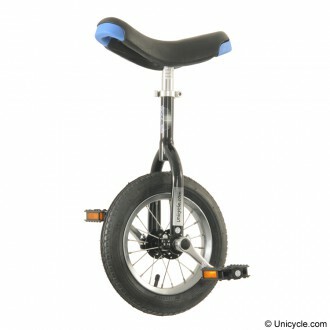 Unicycle This is for the kid who has already mastered two wheels and is ready for a new challenge…one wheel. Tennis racket and ball This summer we went to the US Open and it was awesome. I discovered that tennis is a sport that can be played anywhere. All you need is a racquet and a ball. 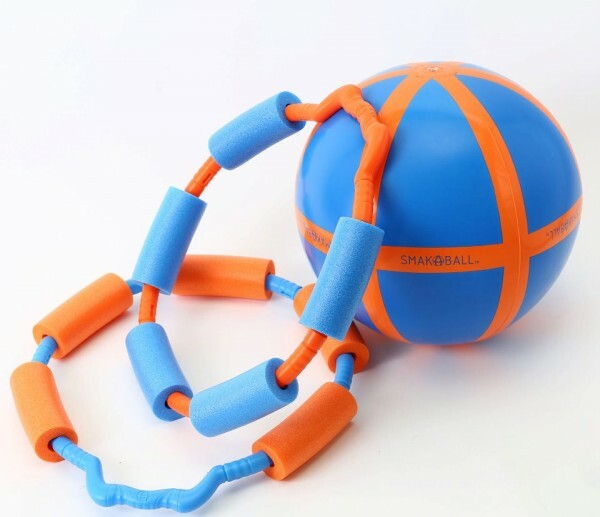 Smakaball This simple ball and hoop game looks like a lot of fun…in fact, I think everyone in the family will want to play. Bike decorating kit Kids love their bikes and any kid will love adding a little decoration to their bike; stickers and spoke charms. 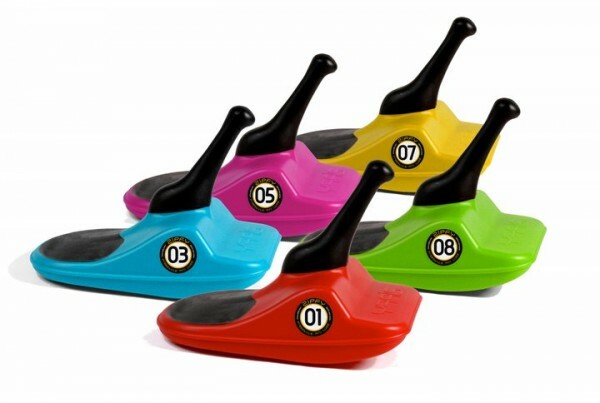 Zipfy Mini-Luge Do your kids love zipping down the sledding hill on a snowy day? The Zipfy mini-luge is a fast and super portable sled…don’t forget to hold on tight. Go Out and Play! Favourite Outdoor Games from KaBoom! An endless supply of outdoor play inspiration and ideas from the fabulous folks at KaBoom! Ladder Golf We first saw ladder golf on Late Night with Jimmy Fallon, a fun and simple game to play with the whole family in the backyard. Today is the launch of the 2013 Ultimate Gift Guide. You will find gift guides for everything you need for the children in your life; toys, books, multicultural gifts, games, gifts to meet children’s special needs, educational gifts, gifts by age, gifts for kids to give, hobby gifts, homemade gifts and stocking stuffers. 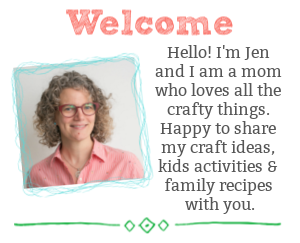 Just hop around and check out all the amazing guides, you can find a complete list of the 50+ guides over at No Twiddle Twaddle …you can also check out everything over on the Gift Guides for Kids Pinterest board too. I’m looking forward to checking out Buggy and Buddy’s Gift to Inspire Imaginative Play and Alternative Learning’s Sustainable Gift List. 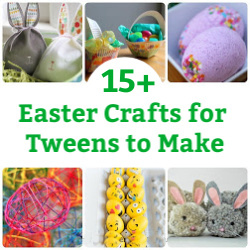 Looking for more fun and creative ways to connect with your family? Follow along with Kitchen Counter Chronicles on Facebook and Pinterest.